Nero Deluxe Adult Costume. Nephew of Claudius and final Roman Emporer, Nero was very popular among the lower classes for his tax cuts and public concerts. 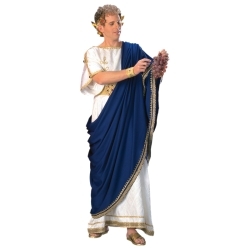 This outfit includes a long robe with "toga" drape and belt, all of which are ornately trimmed with gold metallic braid and jewels. 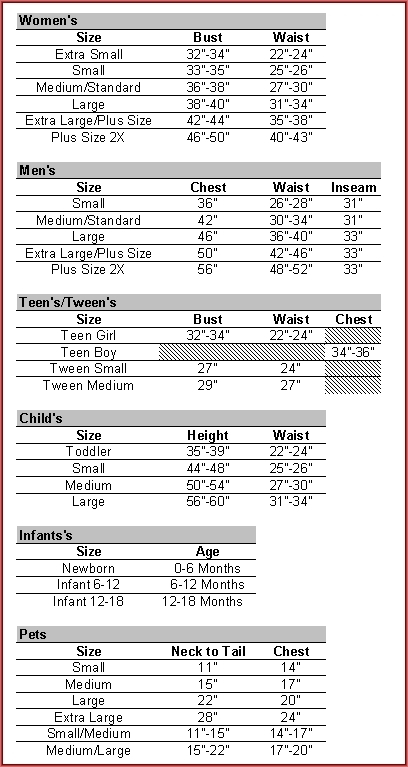 Available in Adult Standard and Extra Large.